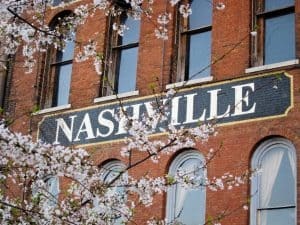 Marriage Counseling Nashville Tn? Home of Country Music. As Faith Hill says,”Country music is the people’s music. It just speaks about real life and about truth and it tells things how they really are.” Perhaps your marriage feels like a country song. We’re here to help provide the happy ending and end the heartbreak. Relationships have their ups and downs. Even when you’re at your lowest low, know that there is always a way to make things better. 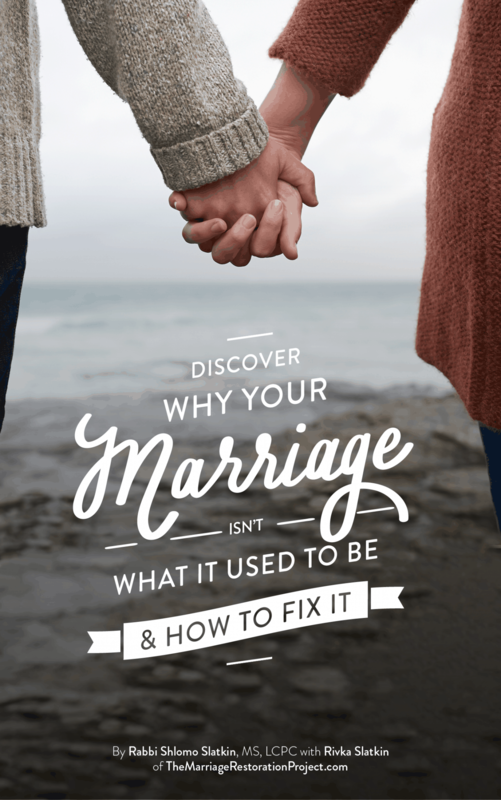 With the right marriage counseling that provides the proper perspective and the right tools, your marriage in Nashville, TN can experience success. Even if you’re at your wits end and are thinking of throwing in the towel, don’t give up. 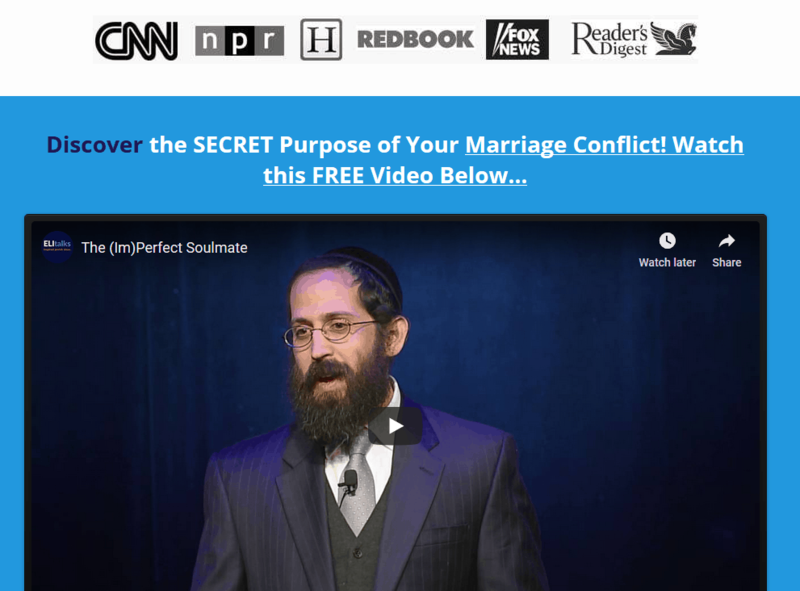 We’ve seen couples in Nashville, TN for Skype marriage counseling sessions who are not wanting to end things for the sake of their kids but at the same time are miserable and have no idea what to do. 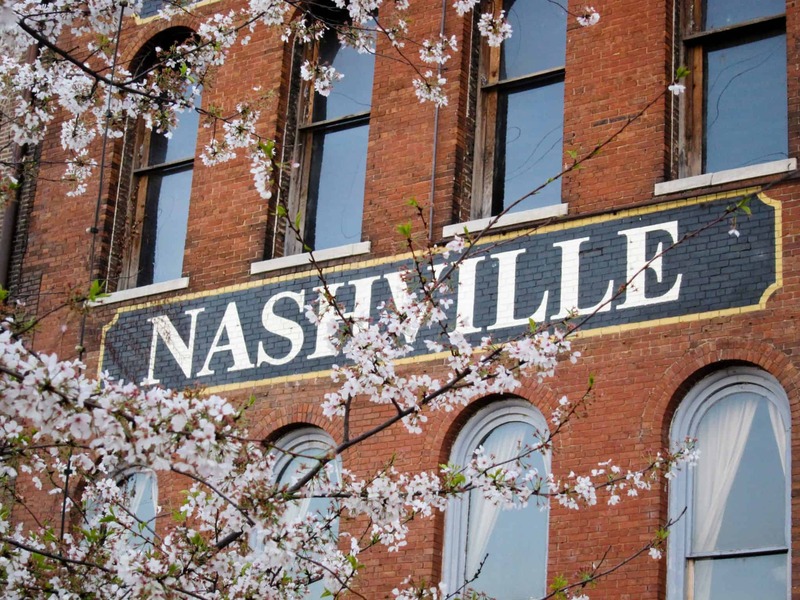 We’ve seen our Nashville couples reconnect, gain hope, and create happier relationships and homes. For those couples in real crisis, we also do 2 day marriage retreats either in Tennessee or in Baltimore, MD. 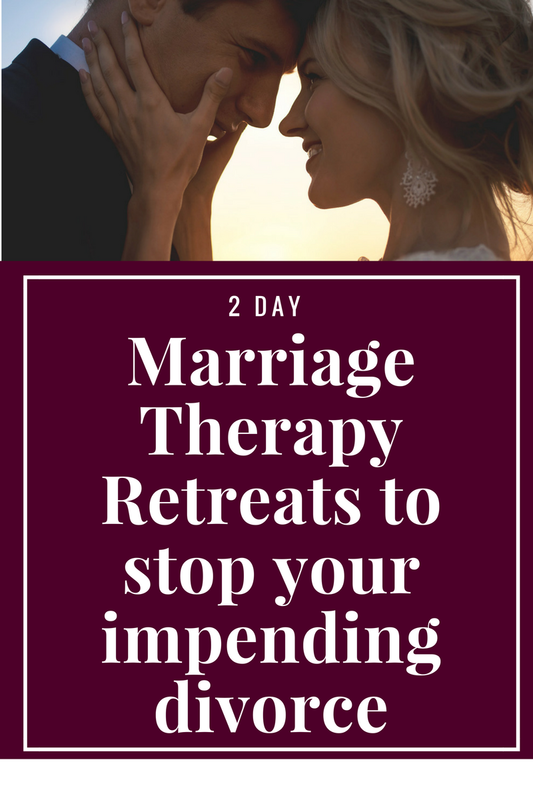 Those 2 day retreats are the fastest and most effective solution to transform your relationship. We would travel to Tennessee for your private retreat if you did not want to travel to Maryland for the marriage retreat. Even if you think you’ll find someone better, the truth is you’ll wind up picking the same type of gal or guy so you might as well love the one you’re with and get it right this time!